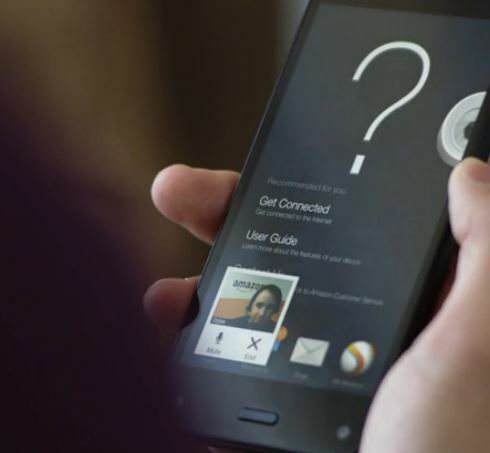 What would you say is Amazon’s new phone, Fire Phone’s best feature? Depending on what you’re looking for any one of these could be a best feature for you. Unlimited photo storage is very appealing if you use your phone as your main shooter. If shopping is the key, then this really is a great phone. 3D images? Nah. No one could possibly buy this phone for that, could they? All but one of the features listed above are an advantage to the consumer only, the other helps both consumer and Amazon; Mayday. Mayday allows the user almost instant access to a live person helping them work though problems with their phones. This feature not only helps the customer but adds a level of service that will surely boost the “likability” of the phone. Although this feature is also available on the Fire tablets, on a phone it could have a far greater impact on customer satisfaction. Makes you wonder why all phones don’t come with this feature doesn’t it? Note: The opinions in this article are mine and do not reflect those of my employer.